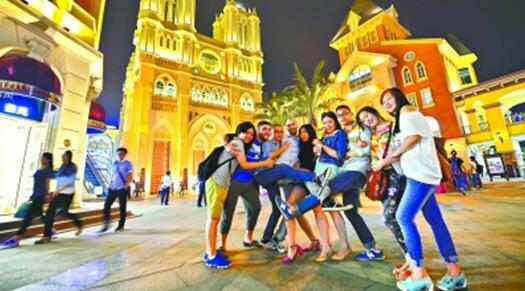 As a central metropolis of central China, Wuhan enjoys long history and splendid culture. Known as the heart of Chinese geographic center and the traditional Inland transportation hub, it is an important industrial, educational and research base city. 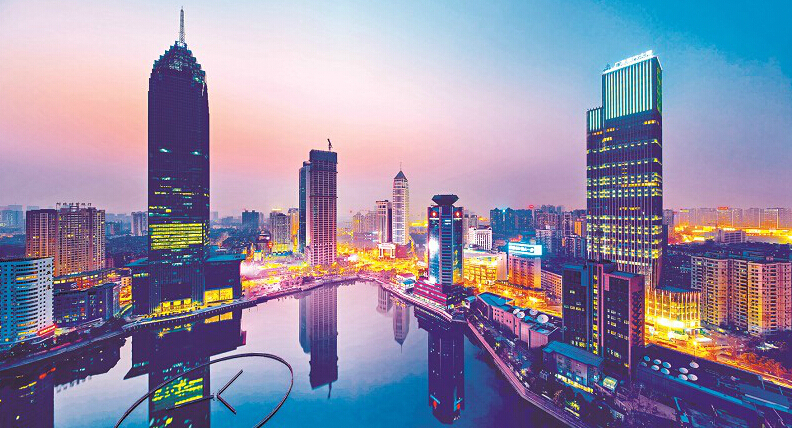 Since the launch of the "Rise of Central China" strategy, Wuhan has become increasingly involved in a number of national strategies. 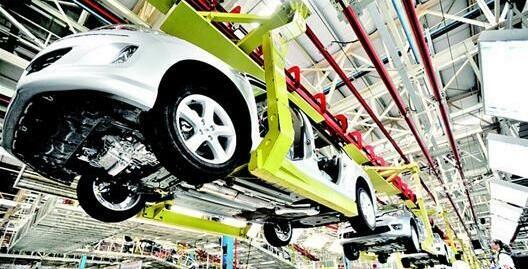 In the first year of China’s “13th Five-Year Plan” period, Wuhan, a traditional heavy industry base in central China, is shifting to new economic drives, from steel to automobile, IT, etc. 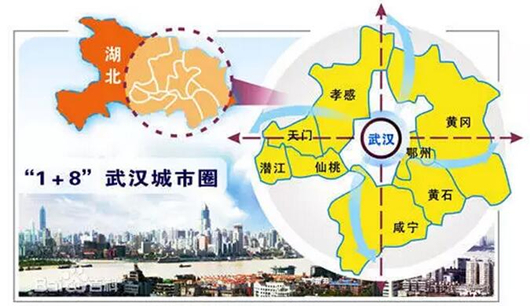 Wuhan City Circle, also called “1+8” City Circle, refers to the city clusters formed by Wuhan, the largest city in central China, and eight surrounding large and medium size cities. 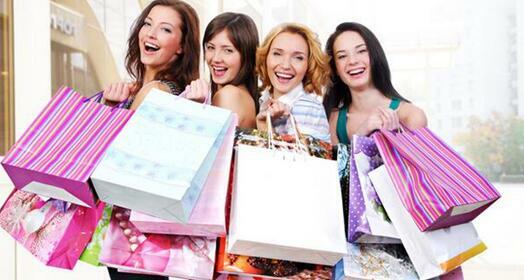 Wuhan, capital of central China’s Hubei Province, continued to hold the first place among the world’s most active shopping center development markets in 2015. People introduce their hometown as "China's Motor City," and many young people expect to work in the automotive industry when they leave school or college. 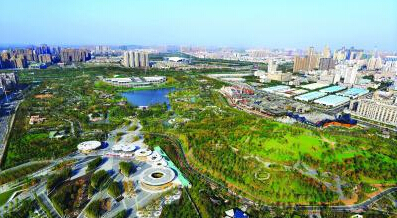 Wuhan won the “2015 Chinese Sustainable Development City Award” of the United Nations Development Program with the highest score, local media reported. 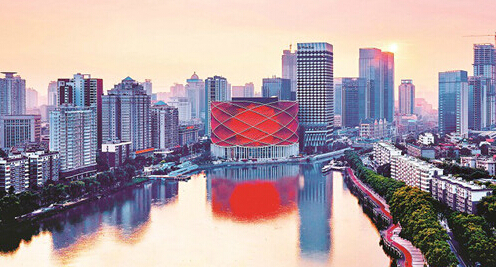 Themed with “Great Lore, Great City”, the 3rd Wuhan Design Biennale kicked off in Wuhan on Dec. 8, and will last till Dec. 21, 2015. Wuhan won the "C40 Cities Awards" at the ongoing 21st United Nations Climate Change Conference (COP21), according to Wuhan Municipal Development and Reform Commission on December 9, 2015. 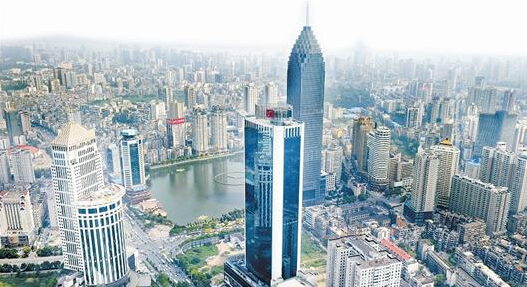 Wuhan ranks No.10 in China according to the China Urban Competitiveness Ranking in 2015 released by China Institute of City Competitiveness (CICC) on Dec.9 in Hong Kong. Wuhan, capital of central China’s Hubei, on Dec.3 received this year’s C40 Cities Award, which celebrate a wide range of innovative climate-related projects that have proven successful in large cities around the world. 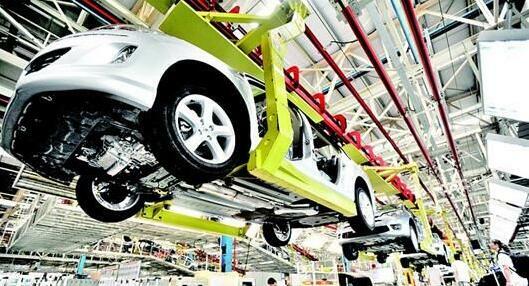 Wuhan is sometimes called the Oriental Chicago due to its central location and developed transportation networks. This year, more than 10 international sporting events, including the WTA Wuhan Open, Asian Athletics Championships, and the FIBA Asia Championship for Women, will be held in Wuhan. Wuhan, capital city of central China’s Hubei Province, ranked 8th among the world’s top 20 dynamic cities, according to a research report brought by Jones Lang LaSalle (JLL) on April 8. 2015.